Ha. 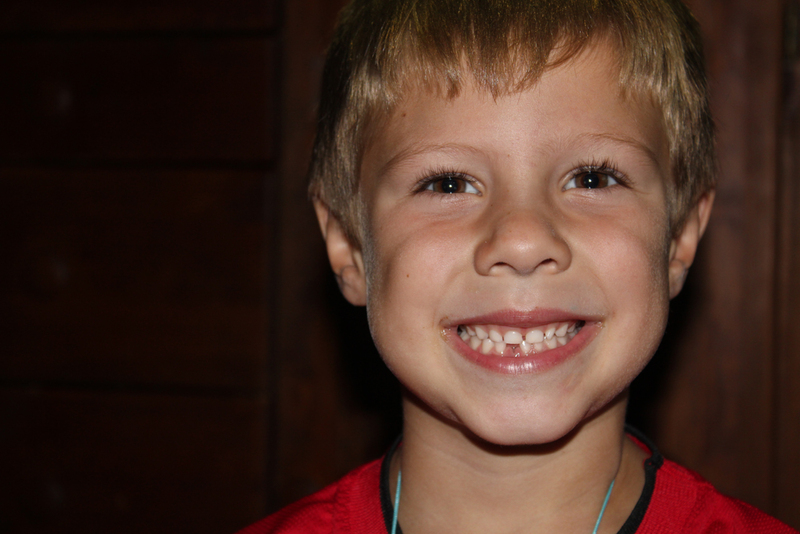 My little man lost his first tooth today. No big story about a string and a door. Tooth fell out at the dentist but you bet he has it tight under his pillow as we speak. Apparently, the tooth fairy is the same size as a mouse, Wes wanted to make sure I knew that before he went to bed. This entry was posted in Around the cribb, Current Events.